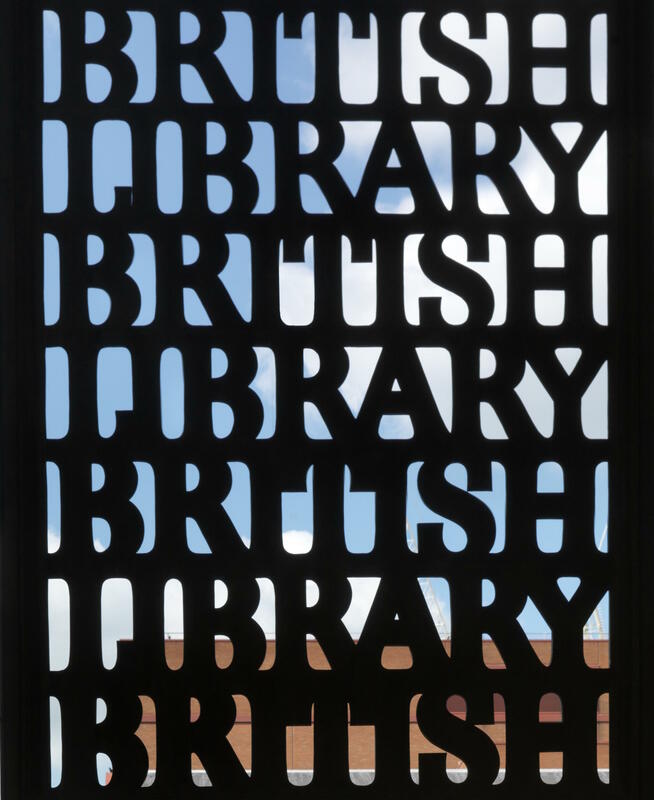 The British Library in London, UK is looking for a translator for a 12-month residency. This is an exciting opportunity to become part of the life of the Library, to enjoy enhanced access to the Library’s collections and staff, to demonstrate how using these collections can inform the process of translation and to get involved in a range of activities to broaden audience engagement and participation. “We hold incomparable contemporary and historical collections in a vast range of languages, and have a dedicated multilingual staff and an international community of researchers, students and visitors. As such, we are a natural home for translation and translators. Our collections include the archives of literary translators, sound and oral history recordings, a vast array of print publications in most written languages of the world, historical dictionaries and other material relating to the history of language, plus a wide range of other material which might be of interest – from business patents to works on linguistics, sociology and anthropology. We are particularly looking for someone who will engage imaginatively with the idea of “residency”: with the Library’s buildings and spaces as well as with the extensive and diverse community of languages represented by our staff and readers. For further details see here. The deadline for applications is 1 pm on 5 January 2017. Interviews will be held at the British Library on 24 January 2017.